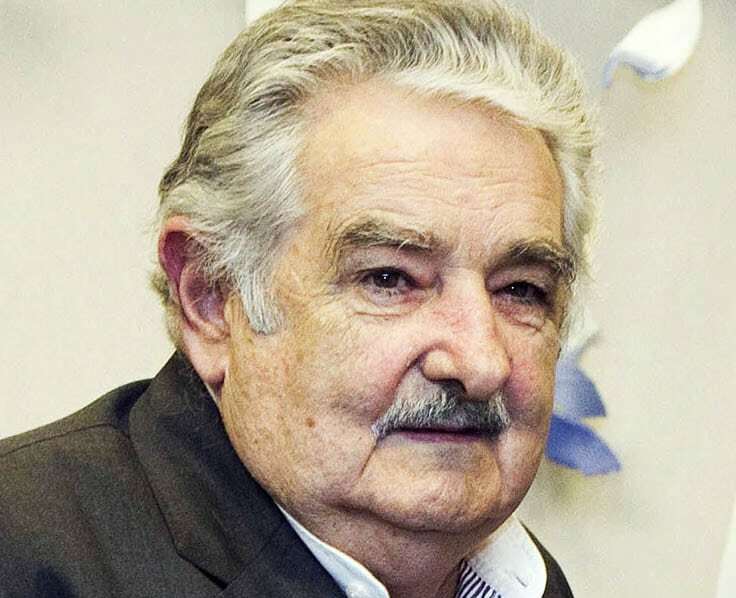 Jose Mujica has been the President of Uruguay since 2010. 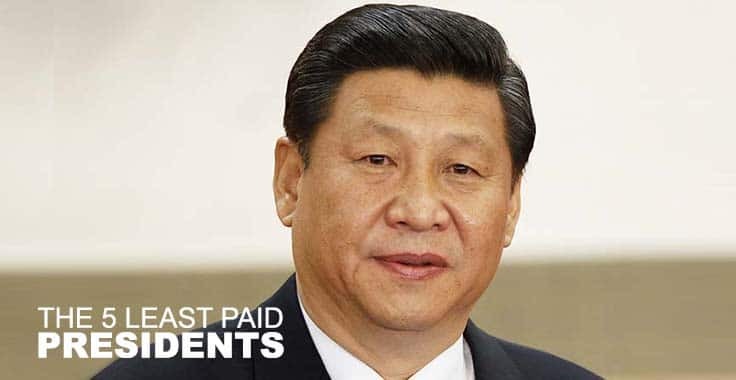 He is not actually the least paid president in the world. Mujica official salary is $144,000 per year but he donates about 90 percent of his salary to charities! His austere lifestyle – has given him the distinction of being the most generous political leader and dubbed the poorest president in the world. He does not have a bank account and has very few debts. He lives in a modest house at his wife’s flower farm, and drives a 1987 VW Beetle. His official transport vehicle is a humble Chevrolet Corsa, which he calls “the presidential car”. What do you think? Should the heads of state be paid astronomical salaries? Or should their salaries be on par with the salary of the average citizen of their respective countries?